All Festival Foothills Phase homes currently listed for sale in Buckeye as of 04/19/2019 are shown below. You can change the search criteria at any time by pressing the 'Change Search' button below. "LOOK NO FURTHER!! 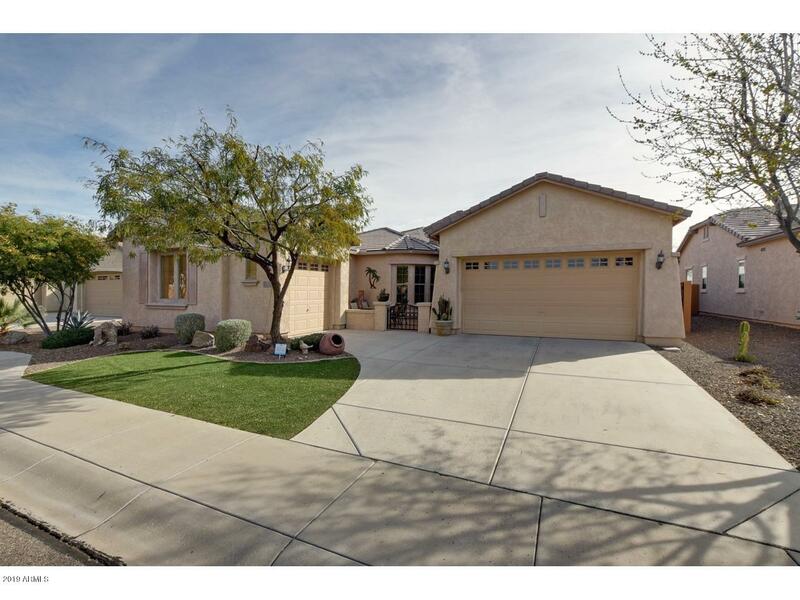 This single story home with 3 car garage & Oasis Resort like backyard w/Heated Pool has it all! You will see the pride of ownership in this home, Spacious open concept floor-plan, neutral color palette w /diag set tile in all the right places. A gourmet kitchen that overlooks great room & pool w/ Staggered custom Maple cabinets, SS appliances, gas range, huge center Island w/ breakfast nook & walk-in pantry.Additional features include pre-wire surround sound, custom tile flo"